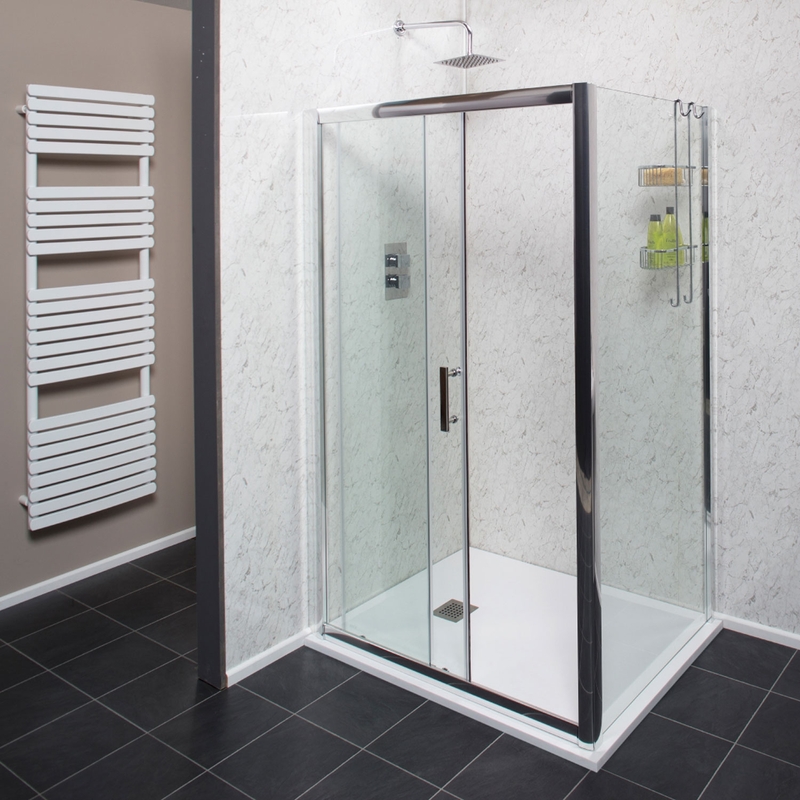 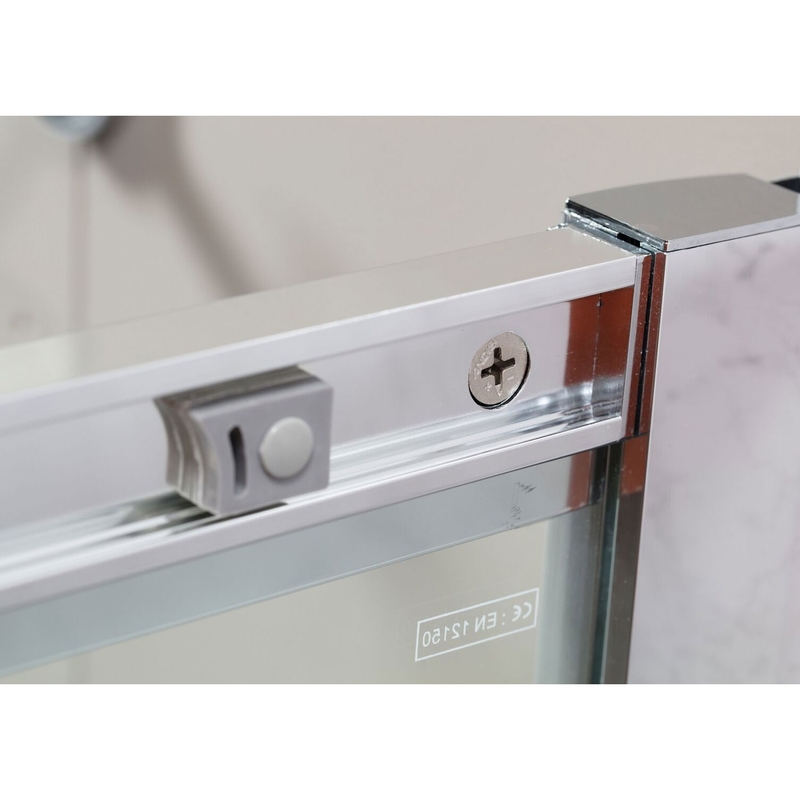 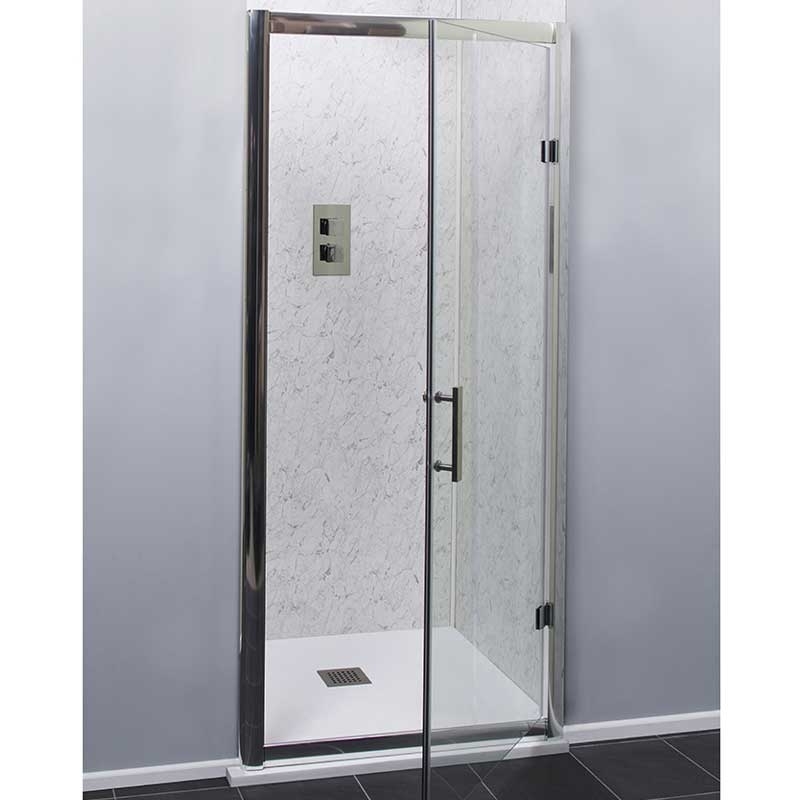 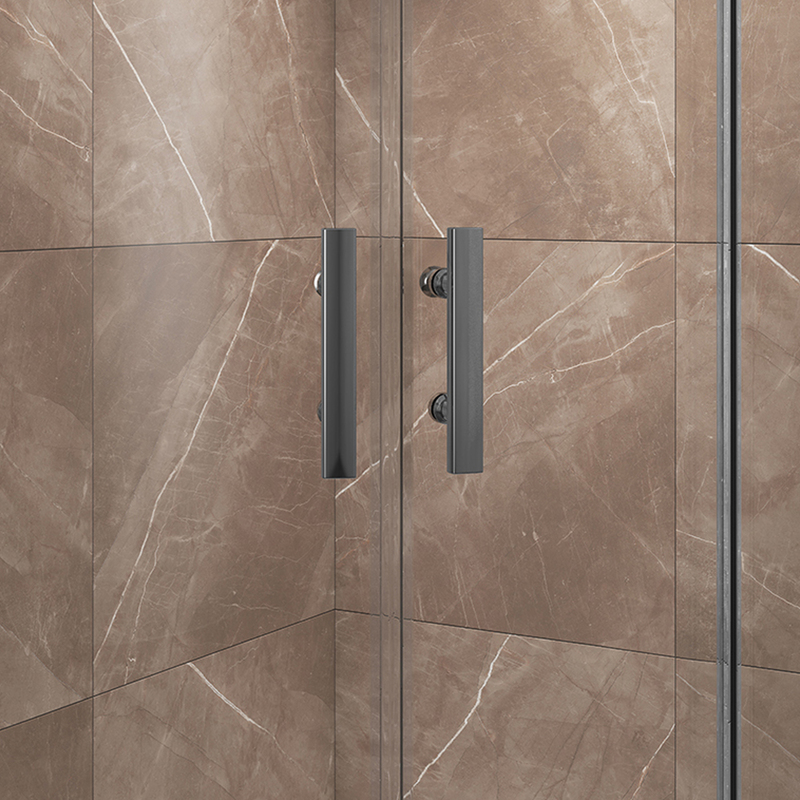 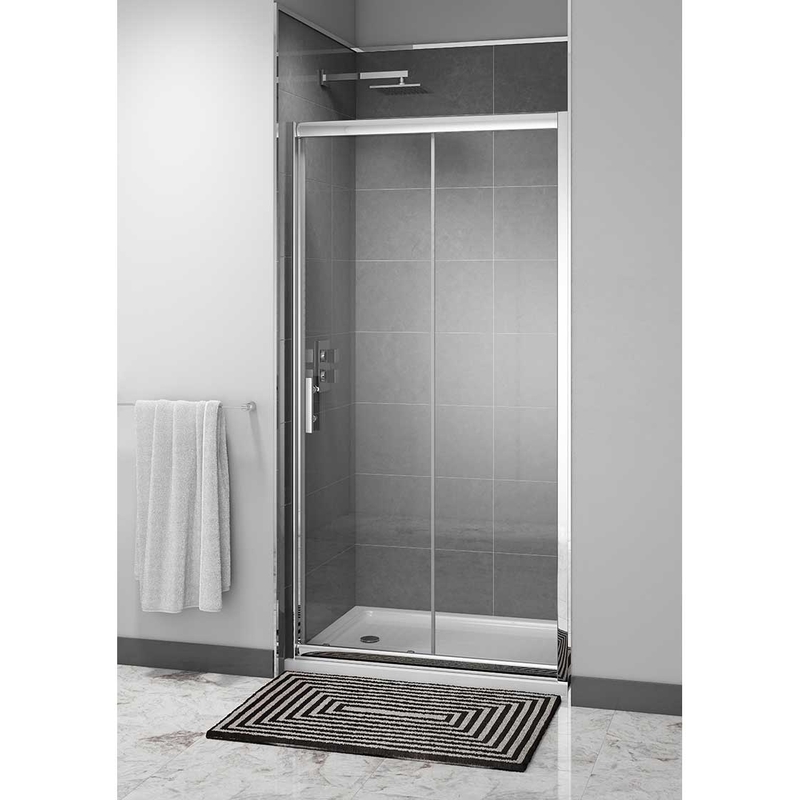 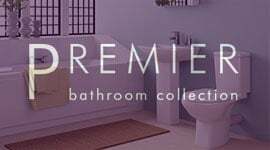 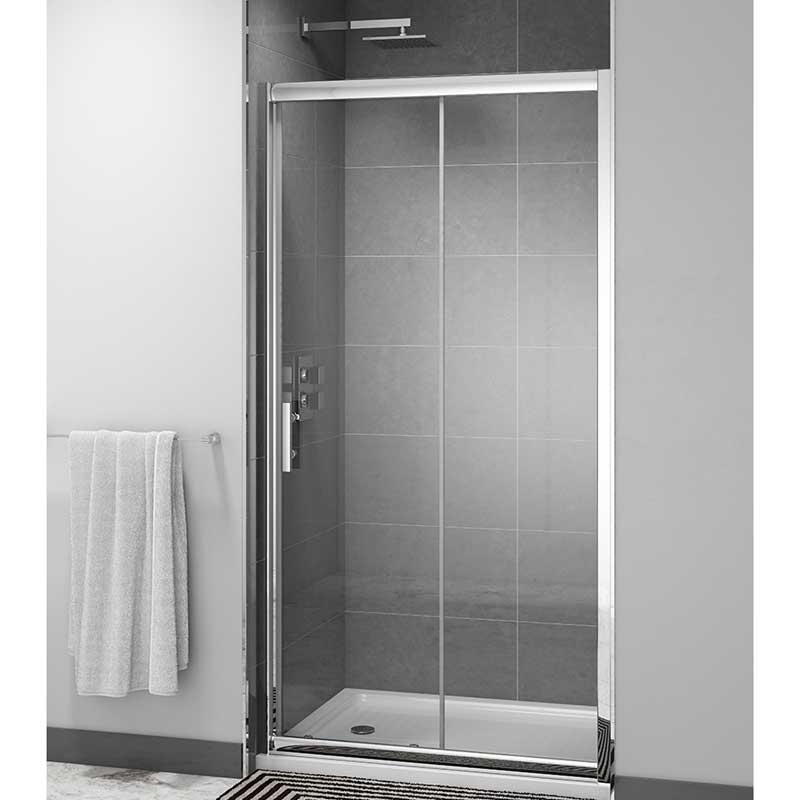 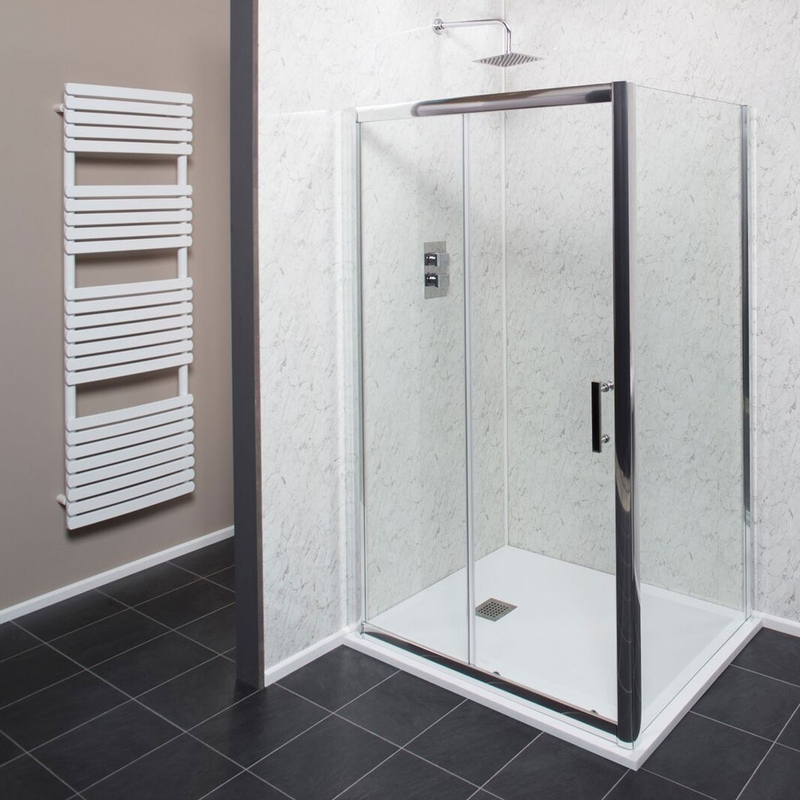 The Cali Cass Six Sliding Shower Door 1100mm Wide - 6mm Glass is a part of the Cass Six range of shower door manufactured by Cali. 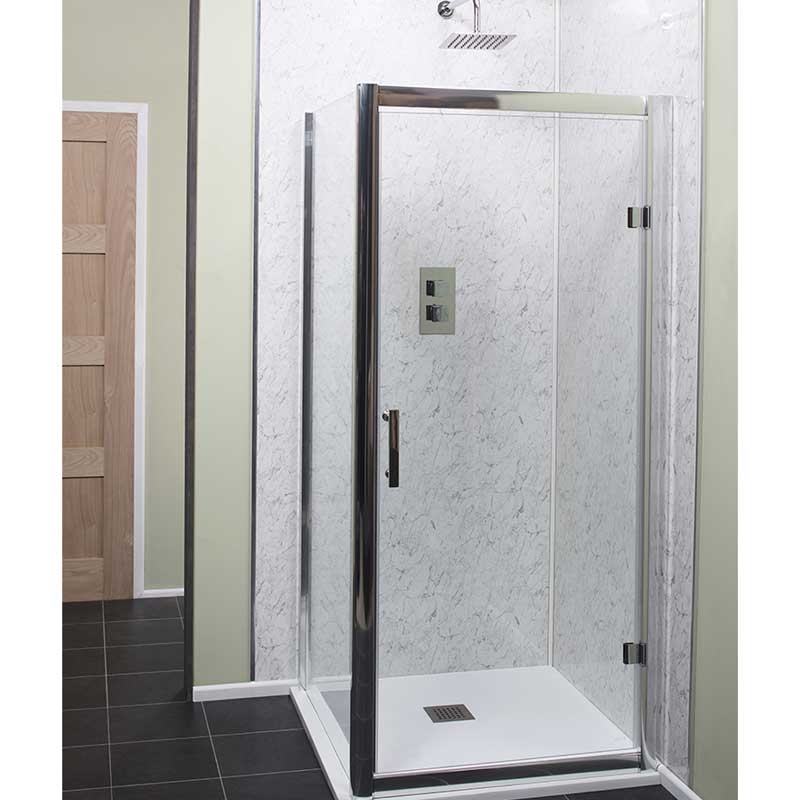 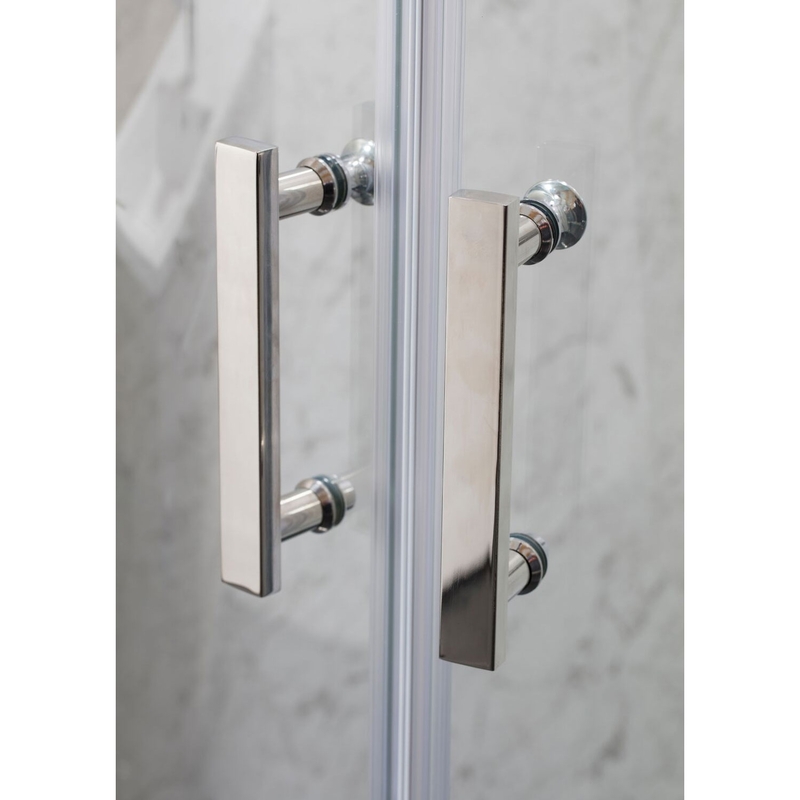 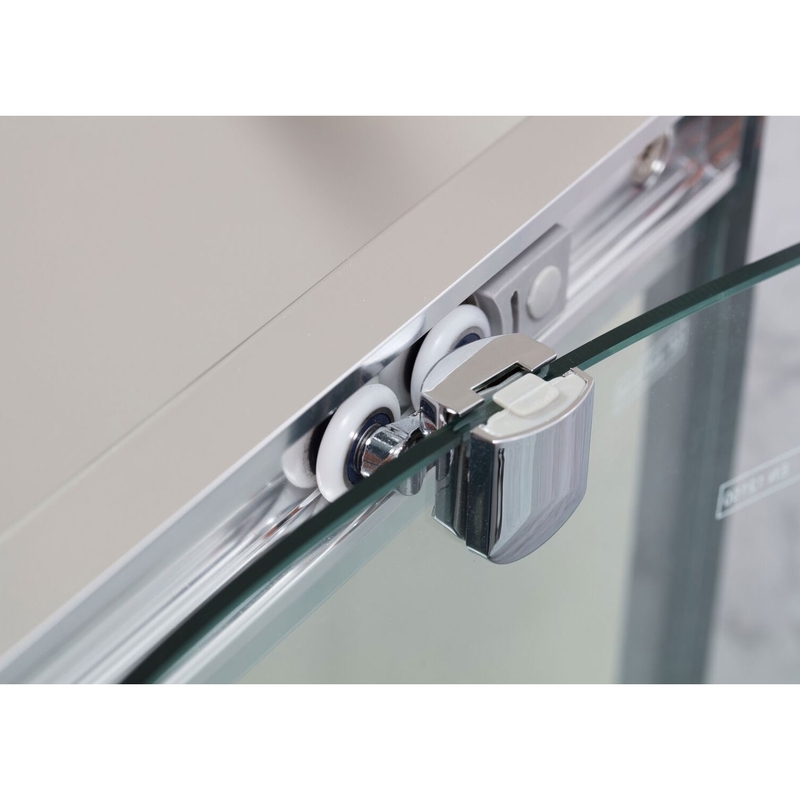 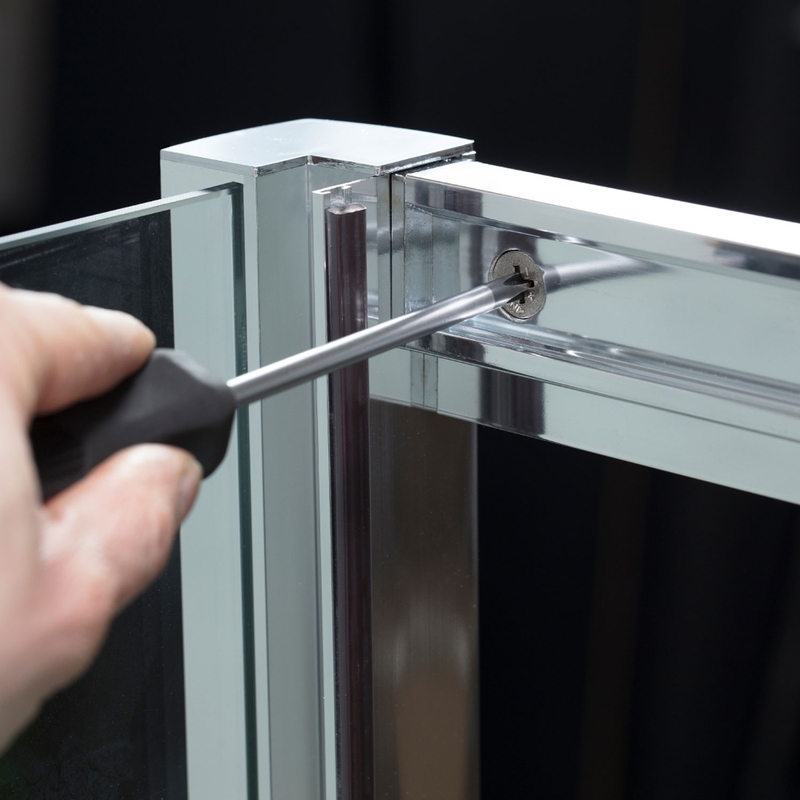 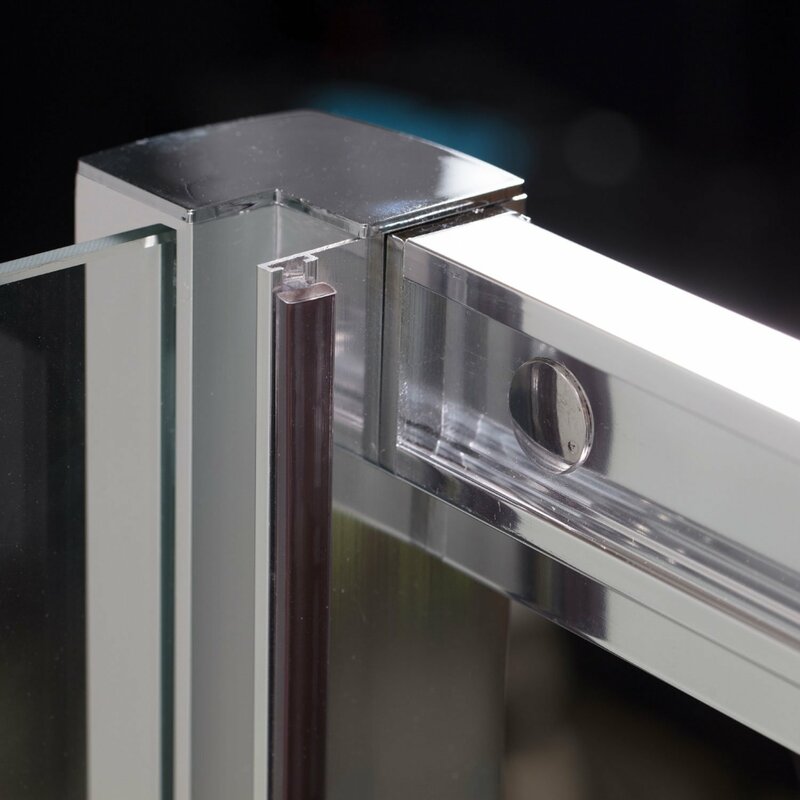 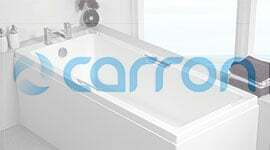 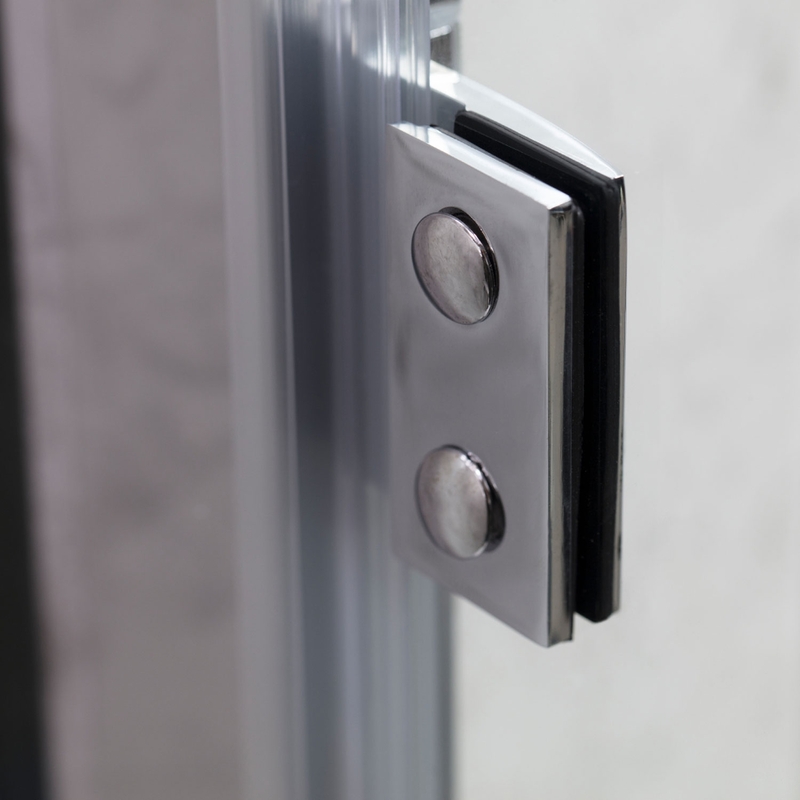 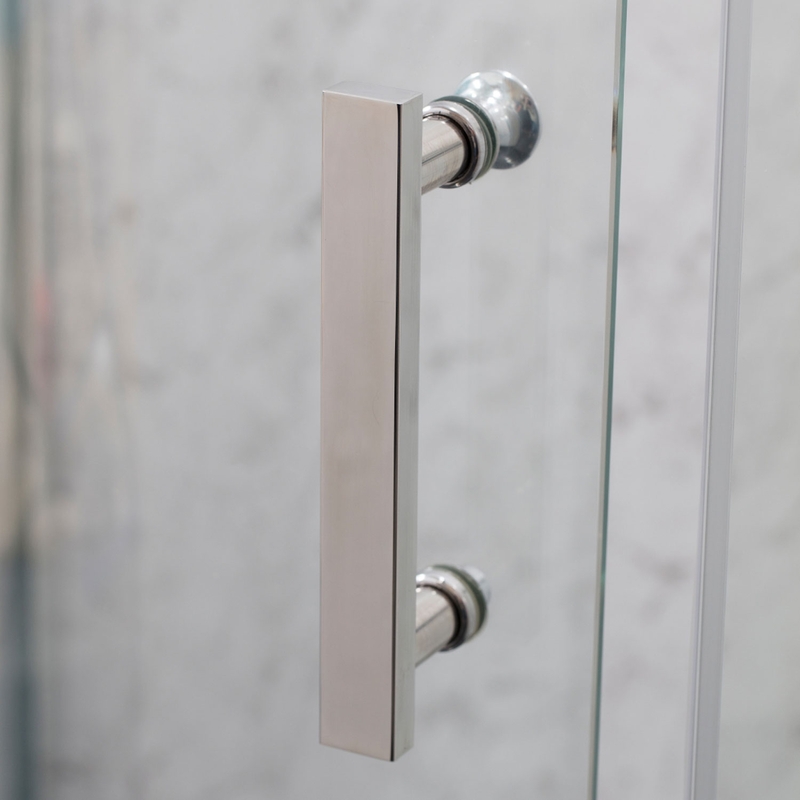 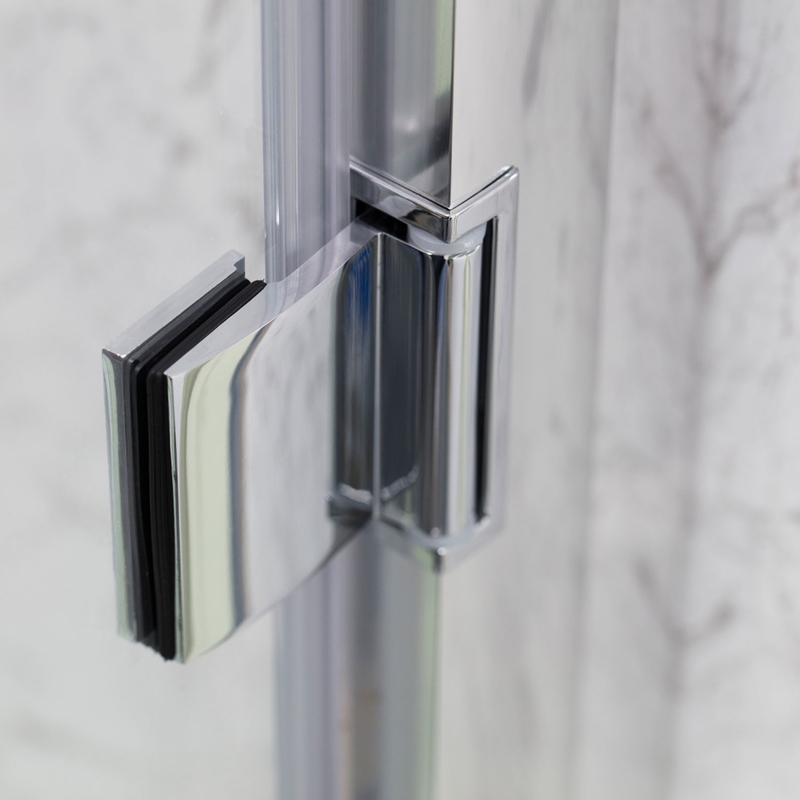 Cass six sliding shower door, made from 6mm easy clean toughened safety glass with a beautiful chrome finished frame. 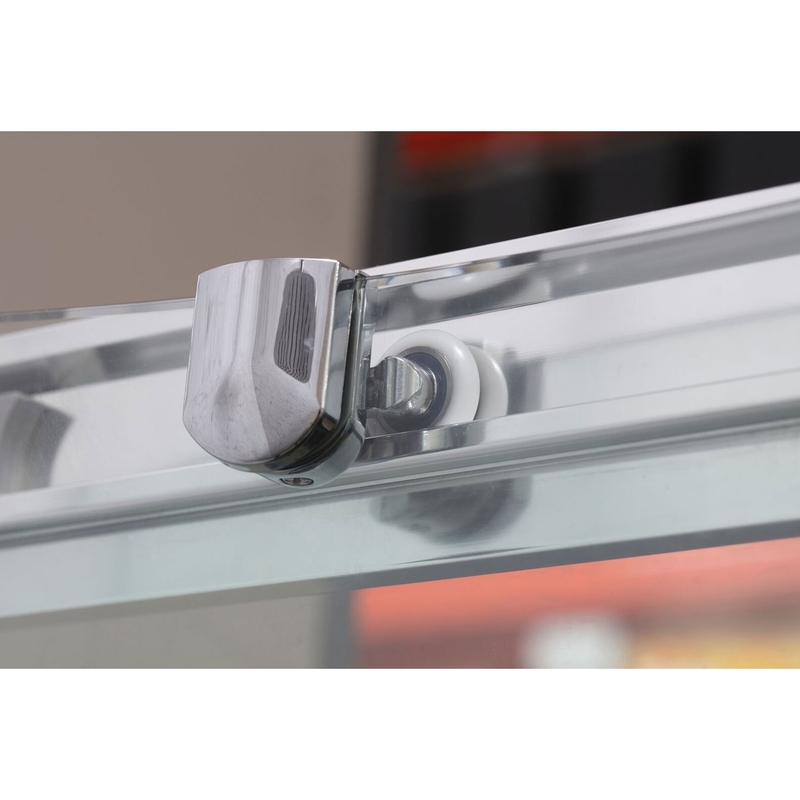 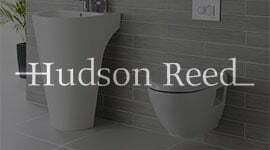 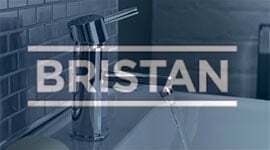 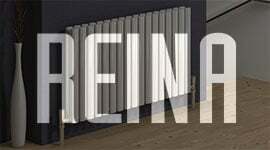 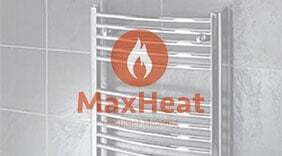 Supplied complete with 10 Years guarantee for total peace of mind, you can be assured that you are receiving an item of the highest quality.